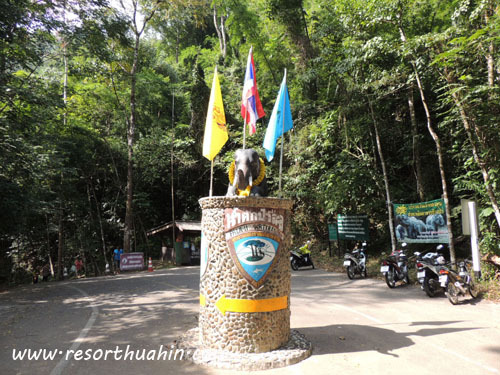 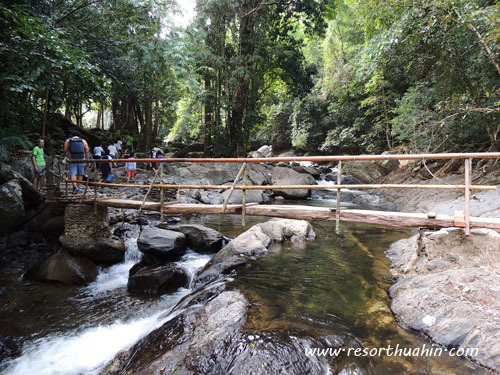 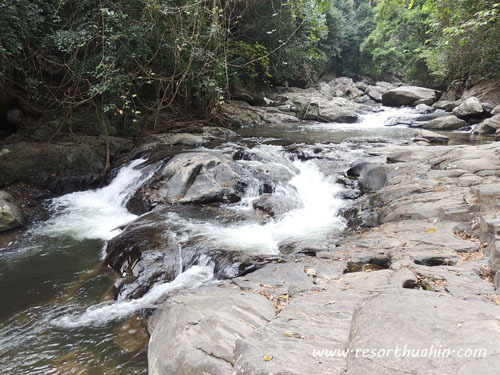 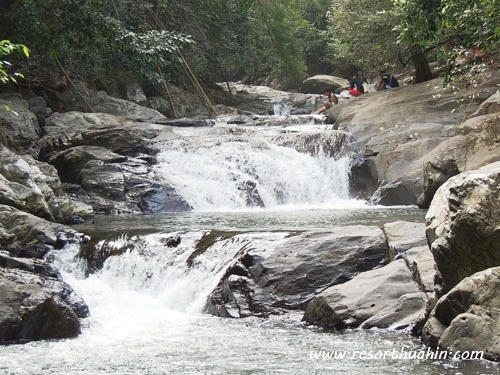 Pala-U waterfall is located south of Hua Hin. 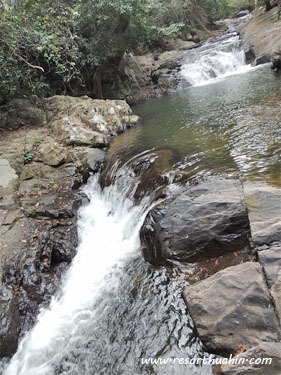 Approximately 60km from town. 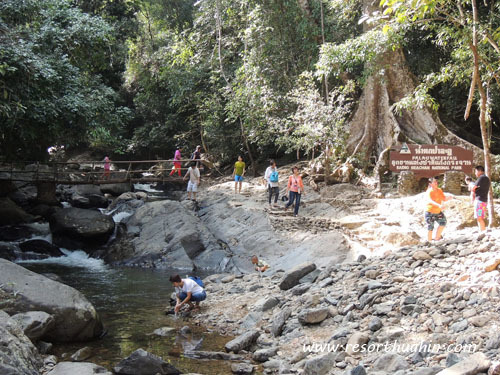 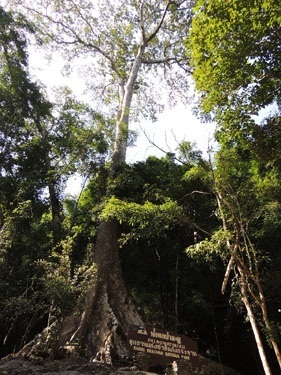 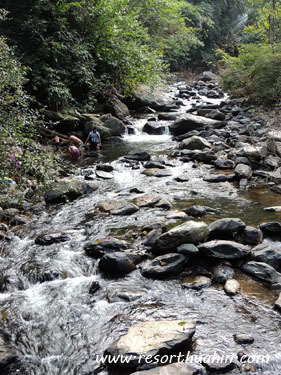 The waterfall is part Kaeng Krachan National Park. 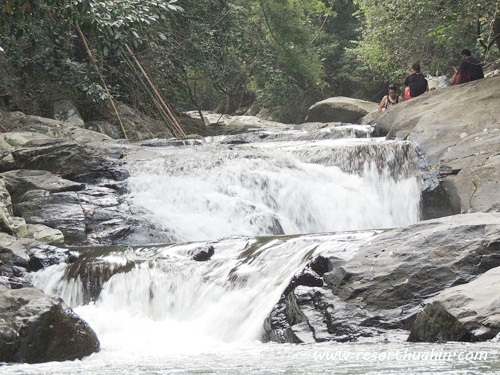 This cascade has 16 steps with its 3rd step having a large pool where most visitors enjoy and stop here. 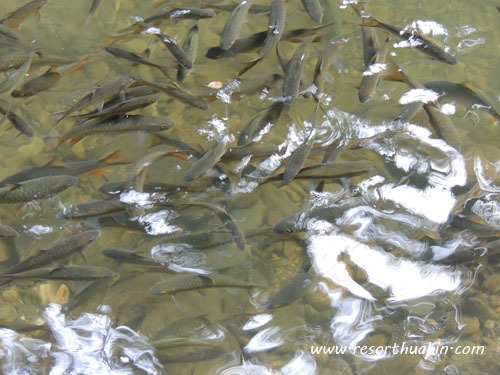 The atmosphere is refreshing and will meet a lot of fish. 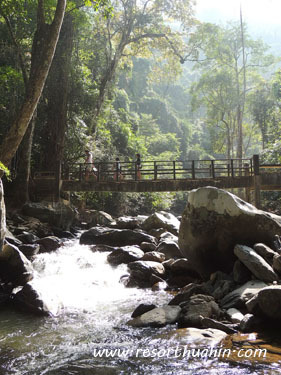 Around the waterfall will find butterflies and elephant on the way.